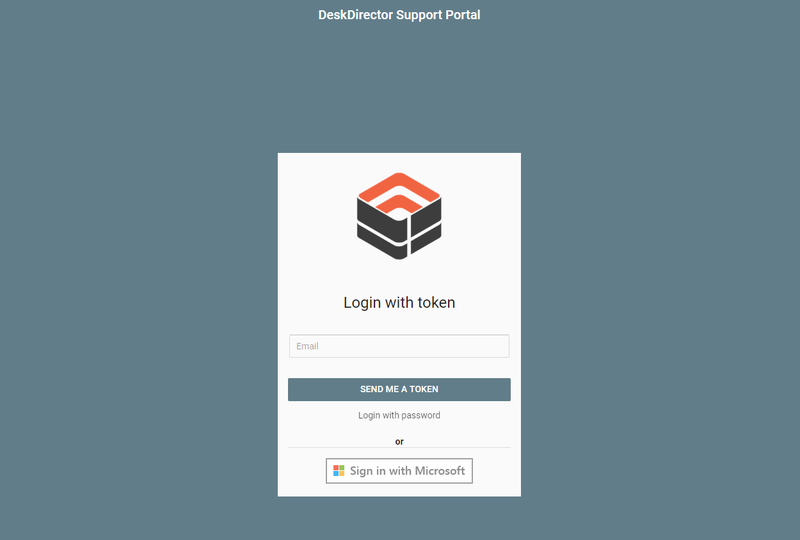 In this One Minute Wednesday we announce a very exciting new product from DeskDirector. All is revealed in the video, so check it out and be sure to have a great week! Hi, and welcome to another one-minute Wednesday. Today we have some really exciting news to share with you. 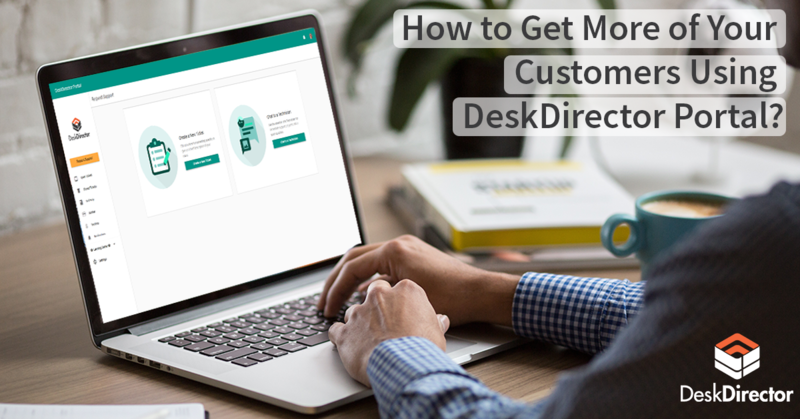 DeskDirector is launching a brand-new product. That’s right. 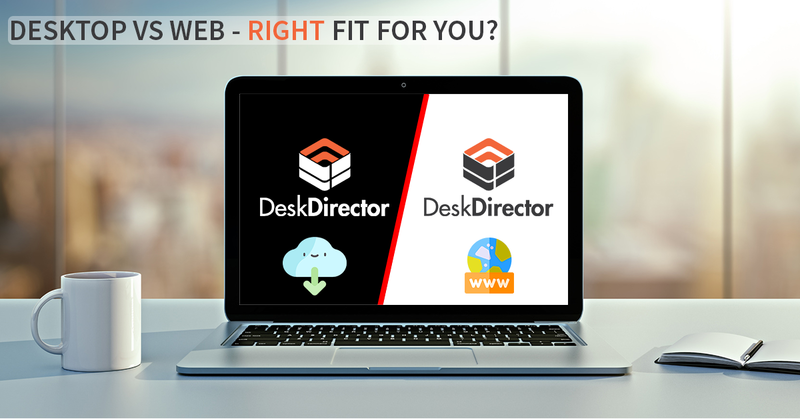 Today in response to the hugely growing nightclub IT support market, we launched DiskDirector. That’s right. With DiskDirector, not only can your clients mix together some really fat beats, but when an issue occurs, they can easily request IT support. We are excited about this new release. We think it’s going to change the nightclub IT support market forever. I can’t wait to share more information about this release. Have a great week and an awesome April Fool’s Day. Bye for now.